NOX Gift Cards are the perfect way to give gifts to your family and friends. You can buy 3 course set menu with wine pairing or without wine paring. 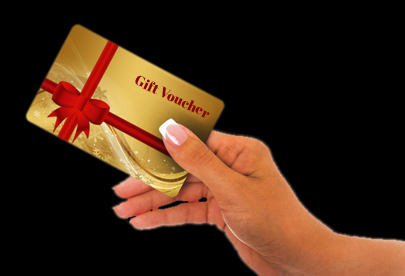 You can also add drinks as an additional gift or just simply choose vouchers with various denominations. Surprise your loved ones with one of a kind experience at NOX - Dine in the dark.